I love chaptering. I know it's hard to imagine how doing something so simple as breaking up one video into multiple parts can cause excitement, but it does. 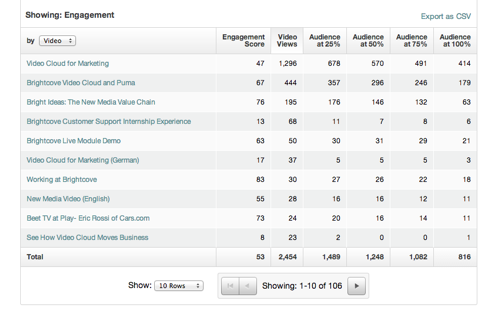 Let me explain: online video is supposed to be about engagement. Users watch video to learn, to preview goods they are thinking about buying, to be entertained and so on. But, far too often I see publishers that simply post their video online with nary a thought to whether or not consumers will be engaged. It shouldn't be this way, and Brightcove can help. 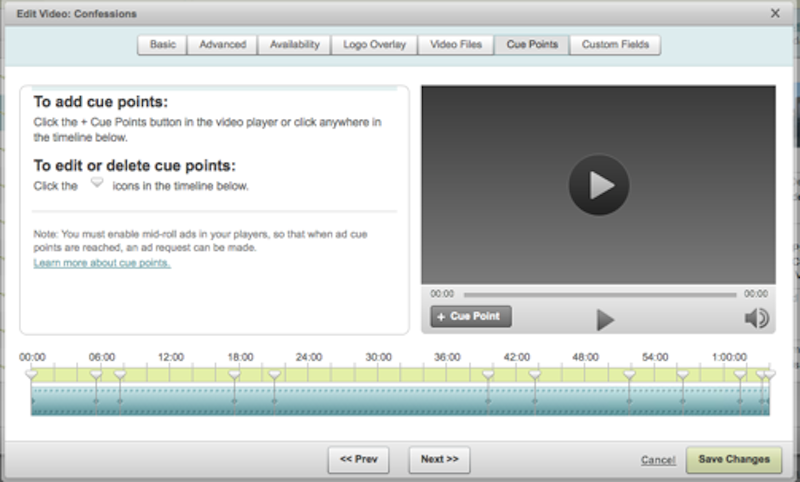 Inserting cue points into a video asset's timeline to show the user where the chapters are. For reference, a cue point is just a point on the timeline that can consist of some metadata or indicate a point in time. In this post, I will focus on Brightcove Video Cloud's cue point system from both a media and marketing perspective. 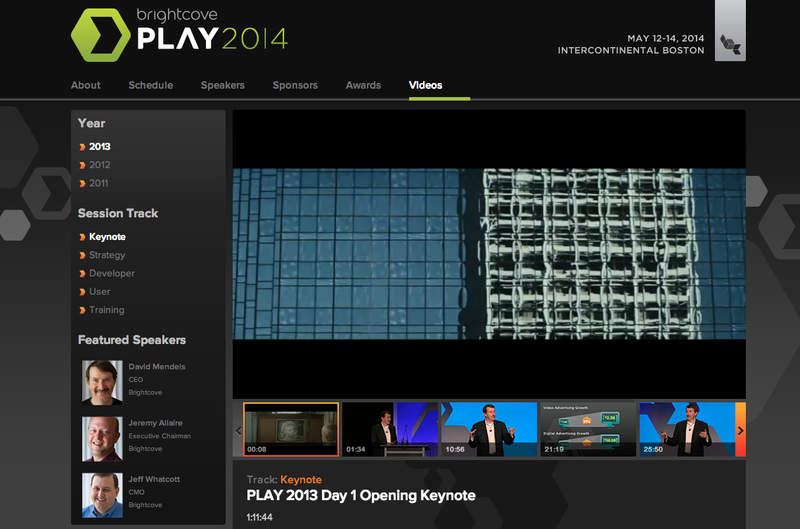 Mid-roll ads can be set up during batch ingest, via media API, or directly in Video Cloud. This link describes how to insert this when using batch ingest. When this cue point is reached in the timeline, a cue point event is dispatched by the Video Cloud Smart Player API. We recommend attaching an event listener for this event type and then taking the appropriate action. In this case, it would be splitting the "message" based on 'pipes' and then placing each part of the message into the appropriate field in the page. Do you have any further tips for taking advantage of cue points to drive engagement? I'd love to hear from you in the comments section.